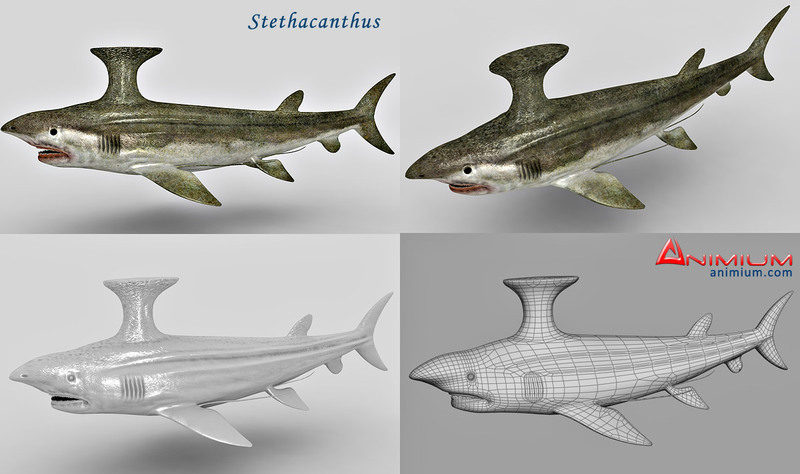 Stethacanthus is an extinct genus of Shark that lived in the Late Devonian period, around 350 million years ago. Quad faced, Sub divisional mesh. UVW mapped model. 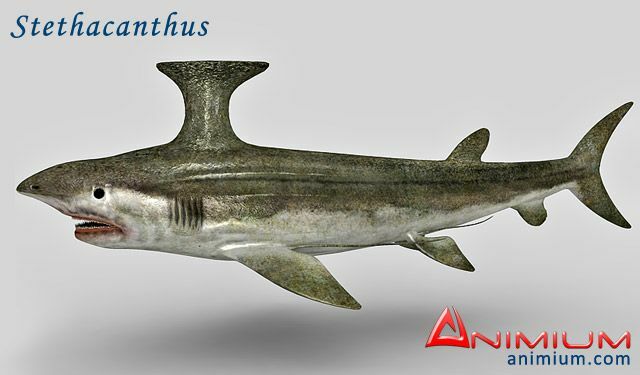 Ancient shark 3d model for underwater scenes and all kinds of visualization and animation. 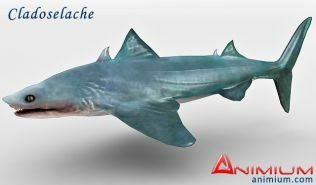 included 3ds max and obj format.